Cheddar's Casual Cafe is one of my all time favorite restaurants. They serve wonderful comfort food at affordable prices. If you've never heard of Cheddar's it is a restaurant chain only found in the southeastern United States. They have several dishes I love but my favorite is their Santa Fe Spinach Dip. It is creamy and cheesy. This spinach dip is so good that I sometimes go to the restaurant just for an order of it. When we feel like treating ourselves, my husband and I sometimes order 2 to-go orders of the dip and enjoy one each at home. 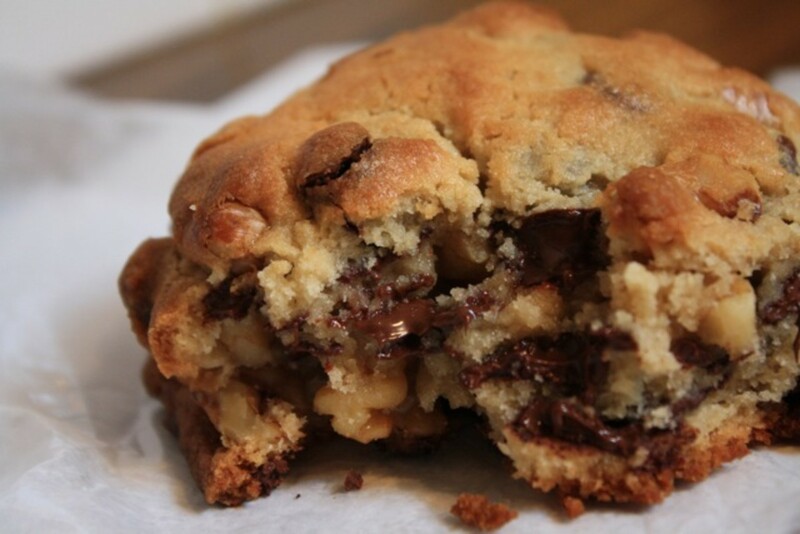 We don't like to share so two orders allows us pig out on an amazing treat. When I moved to the Midwest three years ago, Cheddar's spinach dip was the one food I missed dearly. Every time I'm in the southeastern U.S. visiting relatives I try to find a Cheddar's. Since I couldn't have it in the Midwest I decided to try to make my own. I looked on the internet for others who might know the recipe but struck out. I saw lots of copycat recipes but none of them captured the flavors. All the recipes I found had ingredients I knew weren't in my favorite Santa Fe Spinach Dip. I saw recipes with onions, garlic, peppers and Parmesan cheese, none of which are in Cheddar's recipe. By chance I saw someone wrote a comment in a recipe listing off some of the cheeses and the "secret" ingredient I was looking for...salsa seasoning. I experimented around with quantities of ingredients and came up with a spinach dip pretty close in taste and texture to Cheddar's Santa Fe Spinach Dip. My husband loves it and says it is even better than the real stuff. Below is my recipe and pictures I took as I was cooking to share with you all. Enjoy!! 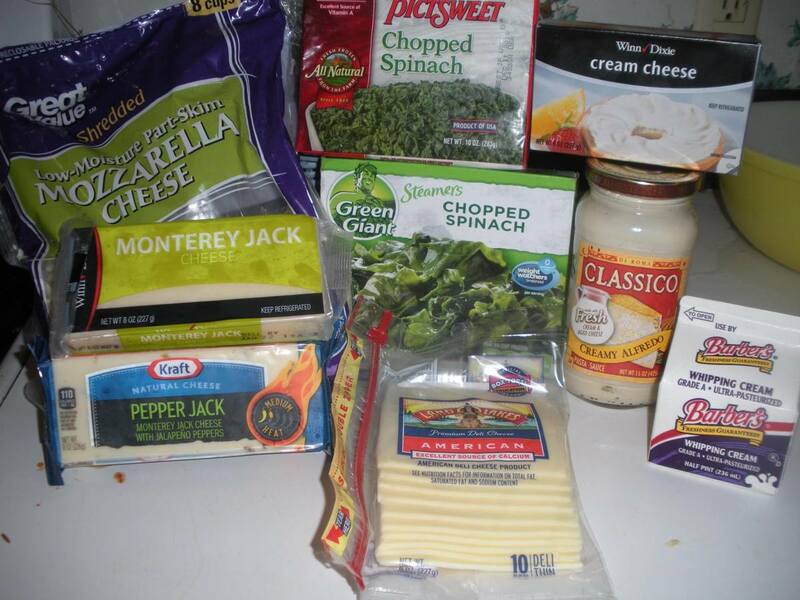 2.4 oz Monterey Jack Cheese, I buy an 8 oz package as pictured and cut it into 3 equal blocks. Each is 2 inches long. 2.4 oz Pepper Jack Cheese, I do the same as the Monterey Jack. 2.4 oz White American Cheese, This comes in blocks and also slices. For blocks do as above. For slices use 4. The first step is to warm your frozen chopped spinach in a pan. You can cook it frozen or thawed. Either way it will contain a lot of moisture. You will cook it until all the moisture is cooked out. While your spinach is cooking, you need to start heating a pot on medium heat. This pot will be used to melt your cheeses. You don't want it to boil so keep your heat low. If it begins to boil lower the heat. 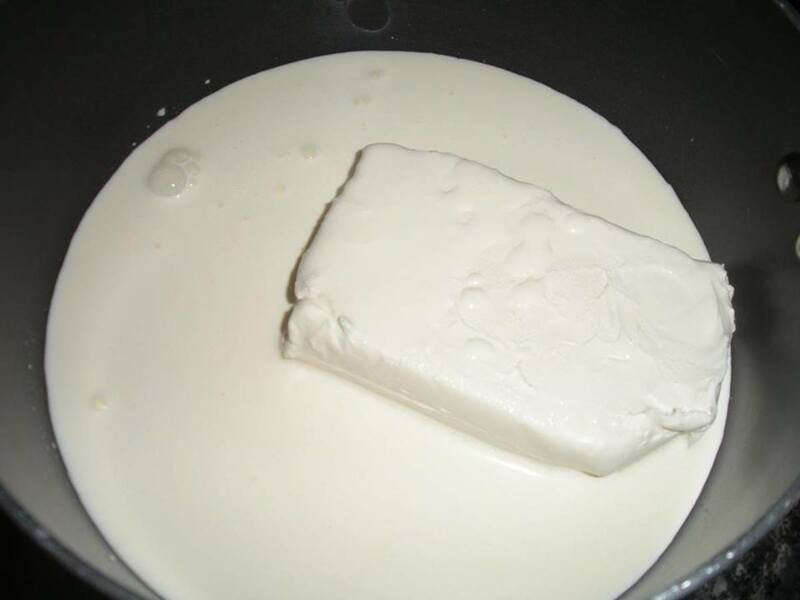 Pour in 1 cup of heavy whipping cream and add your 8 oz block of cream cheese. It will take several minutes for these to get up to a melting temperature. Once the cream cheese has melted then start adding your Monterey Jack, Pepper Jack, and White American cheeses one at a time. Keep stirring and remember to pay attention to your heat. Cheese can burn easily so if you see your mixture begin to boil pull the pot off the heat for a few seconds and lower the temperature. The Mozzarella will be added last. Mozzarella is what thickens the mixture and gives it a normal melted cheese stringiness so it should always be last. Add 2 tsps of Alfredo sauce. The spinach should be cooked down by this point and most of the moisture cooked out. You can add it to your cheese sauce. Add 1/2 cup of sour cream and mix it until combined. The salsa seasoning and salt/pepper should be added according to your own taste preference. I like 1 tsp of salsa seasoning and 1/4 tsp of salt and 1/4 tsp of pepper. You'll need to adjust the amount of salsa seasoning and salt more than the pepper. 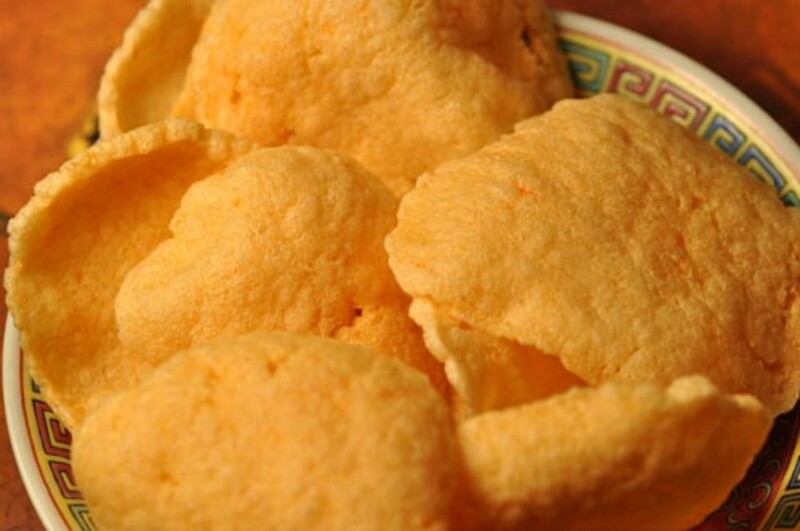 Grab some tortilla chips and enjoy! If you have any questions leave them in the comments and I'll try to get back to you with answers. See me make this recipe in the video below. Salsa seasoning can sometimes be hard to find at the grocery store. In most grocery stores it can be found in the isle where they sell Mexican food supplies like refried beans, taco shells, taco seasoning, etc. I sometimes find it at Walmart in the vegetable/fruit department which is strange but they keep it on a cart near the bananas. In some stores I have to ask an employee to help me find it because they put it in different places depending to the store. You can use fresh spinach but you need to cook it first. You should sauté it in a pan with 1/4 cup of water on medium high heat. 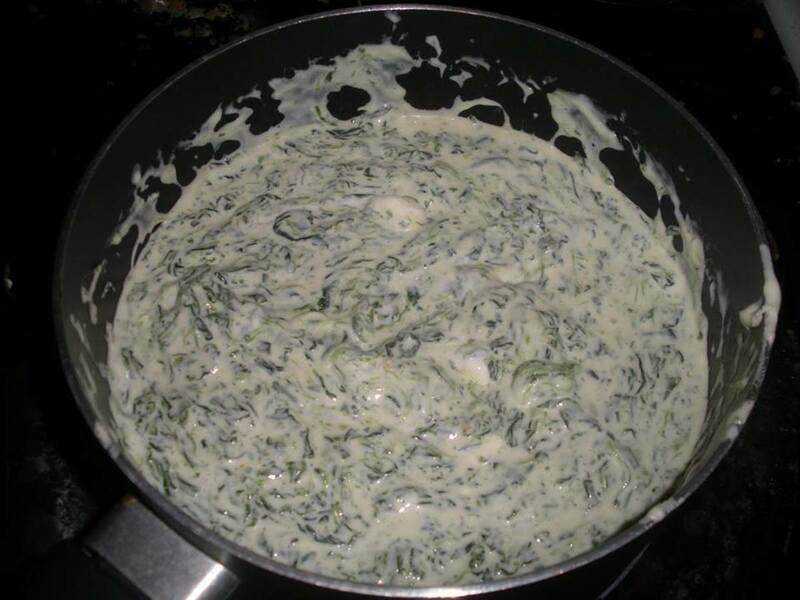 Cover the pan, occasionally stirring the spinach until it is cooked down and the moisture has been cooked out. The best tortilla chips to use are the least salty brands. Tostitos Original is a popular brand but I find them too salty. Tostitos currently makes a kind called Cantina Thin and Crispy chips and they are much less salty and more like chips from a Mexican restaurant. If you have a Mexican restaurant around you could buy a bag of chips there for $1 and they are fresh and perfect with this recipe. If you have a double-boiler it makes regulating temperature much easier. A double-boiler is better for melting the cheeses and lessens the chances of burning the mixture. You don't need a double-boiler and can use a pot on direct heat. You just need to pay attention to the heat at all times and stir more frequently. 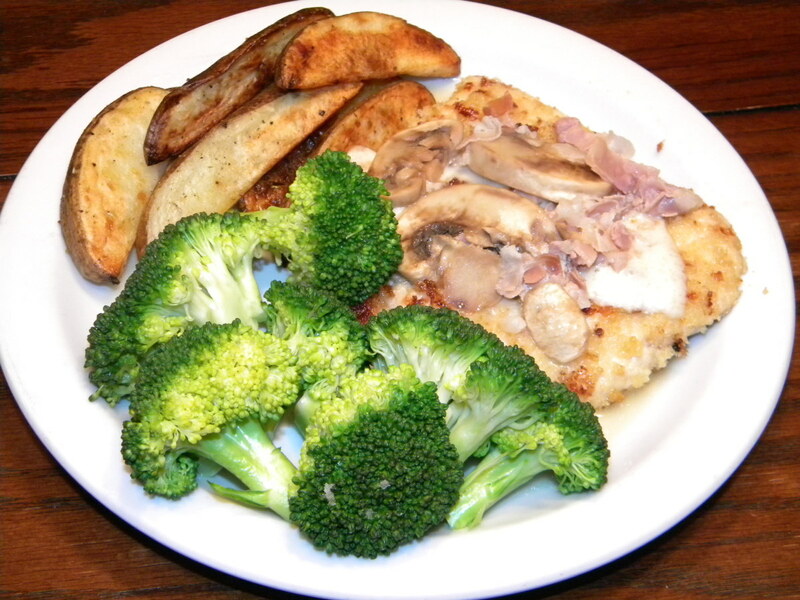 When I worked on this recipe I was living near Sioux Falls, South Dakota. I lived there for a while. I moved a recently down south to Alabama and we have a Cheddar's here. I think they changed the name to Cheddar's Scratch Kitchen recently. I noticed that the one in my hometown changed their name to Scratch Kitchen from Cheddar's Casual Cafe. This looks good. 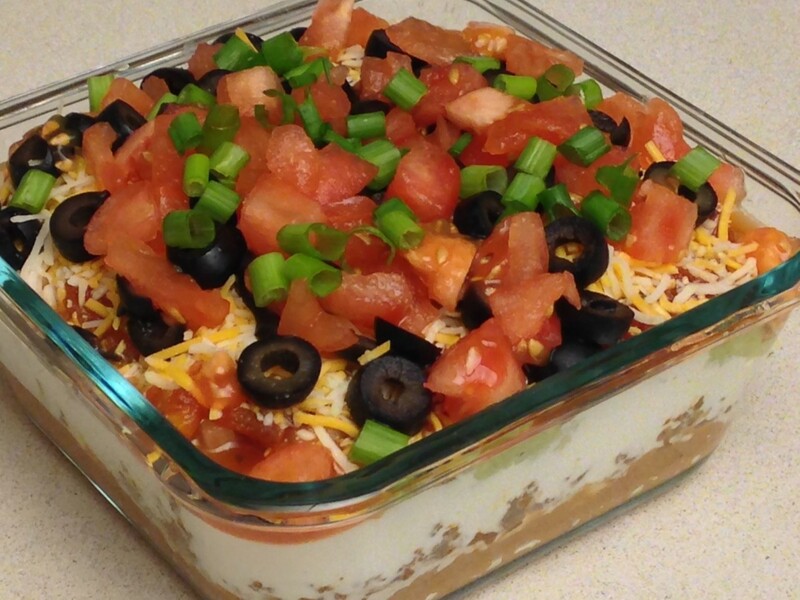 I love their dip and can't wait to try this. Where in the Midwest do you live? I also live in the Midwest...we have Cheddar's though. Except it's called Cheddar's scratch kitchen. Hey :) I'm wanting to make this recipe but cannot find the salsa seasoning. Not even on the Old El Paso website. Have you found anything else that works? Do you think you could stick it in a crock pot to keep it warm, or how do you keep it warm? Hi summer, sorry for the late reply. I just now saw your question. I've never tried rotel so I don't know. 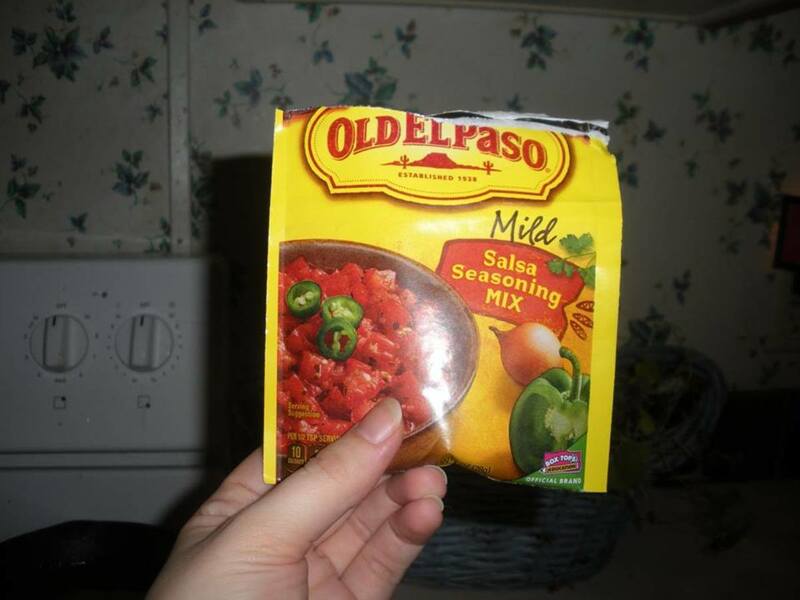 The salsa packet I use now has the following ingredients "Onion, Salt, Garlic, Sweet Bell Peppers, Tomato Solids Made from Concentrate, Sugar, Spices (Including Cilantro Leaves and Cumin), Chili Peppers, Paprika, Lemon Juice Solids, Jalapeno Peppers, and Lemon Oil." I'd say you could substitute with anything that has similar ingredients or if you have many of these spices just experiment until you get the flavors how you like it. I've used several different brands of salsa seasoning and they all come out with the same flavor. I think in the above ingredients the lemon juice/oil, tomato concentrate, would be ones you could leave out whereas the onion, salt, garlic, paprika, peppers, all would be important. Is there anything to substitute the salsa packet for? Like rotel? Hi Krystal. I'm happy you're going to try my recipe. The mozzarella is really sticky and stingy when it melts. It's what makes everything thick. I like to add it as the very last cheese, before adding spices, because it makes things stick together more. Honestly after the beginning after you've melted the cream cheese and whipping cream together you can put the ingredients in in any order. You are just melting and combining so there is no way to screw things up if you don't put things in like I listed. Good luck and if you have anymore questions just ask. When you say add mozzarella cheese last, do you mean at the very end of the recipe or just last of the cheeses? I just purchased the ingredients for this recipe. Can't wait to try it tonight! rebeccamealey Glad you liked it. I like to be detailed to help fellow cooks out as much as possible. It's a really tasty dish but sometimes the seasonings are hard to find. Sounds great, and thanks for the tips on how to find the ingredients, etc. So many times I go to try a new recipe, only to find that I can't find one of the ingredients. I thought cheddars was baked !??? David, I tried different cheeses like Parmesan but I didn't like the taste. It is an overpowering cheese and didn't taste like Cheddars to me. The Pepper Jack I found gives it flavor that is similar. Because Pepper Jack has spices in it, it is the one cheese that gives the sauce flavor. 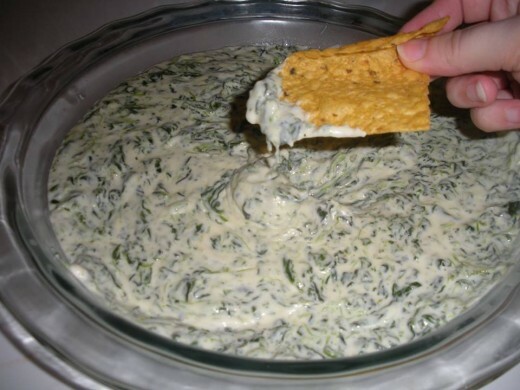 If you notice in Cheddars spinach dip, sometimes it has a bit of heat/spice to it. At my Cheddar sometimes it has no heat to it at all but sometimes they make it so that my tongue burns a bit from the spices. Pepper Jack has the spices in it to try to replicate that taste/feeling. That's why I use so little of it just to give it flavor with no spicy feeling. The Monterey Jack doesn't have a lot of flavor to it but it does help thicken the consistency of the cheese sauce. Cheddar's recipe does not call for pepper jack or Monterey jack. There are 4 cheeses, which is Mozzarella, cream cheese, white American, and Parmesan. Courtney Good luck making it. I hope you enjoy it! I am so excited to find this. My boyfriend and I do the same as you and your husband, 2 orders of spinach dip for dinner..... I can't wait to try this! angelaterese12 Thanks for checking it out. I hope you enjoy it if you get to try it. It's a great appetizer and very tasty. Sophia, no. You should only put one block in. If you cut a block into 3 equal pieces then one piece will be exactly the size (2.4 oz) you need for the spinach dip. Most people don't own a scale so that is an easy way to know how much to cut. I usually freeze the other two pieces of each block for future batches of spinach dip because I don't eat a lot of pepper jack or monterey outside of this recipe. Hope this helped. When you cut the blocks of cheese into 3 pieces are you supposed to add all three pieces of each block? I have bookmarked this recipe! It sounds divine! Your ingredients list is missing the alfredo sauce. Laurie, I hope that you enjoy it. 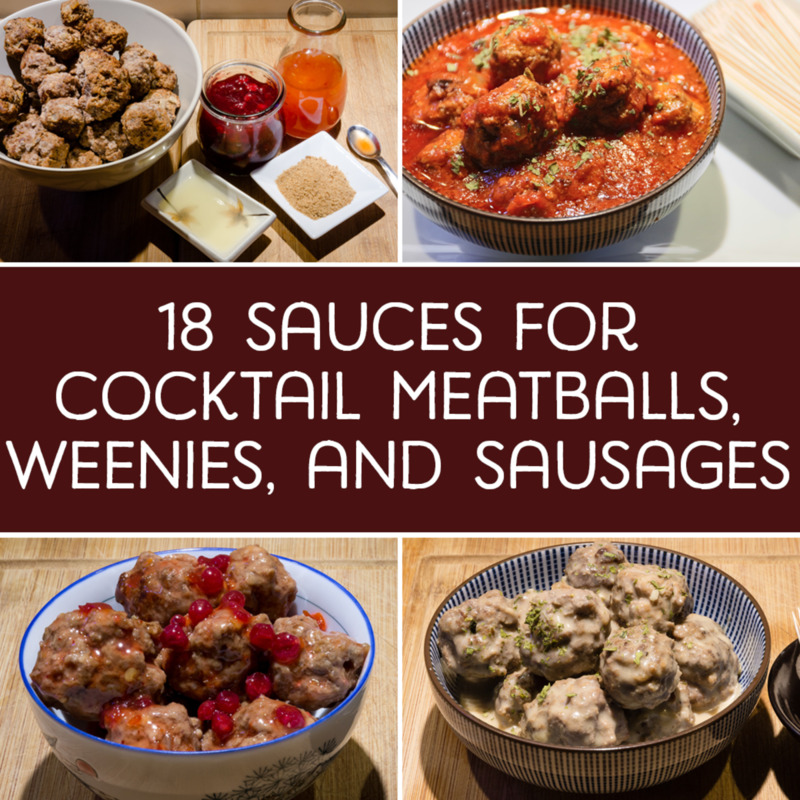 My husband really loves this recipe for big sporting event days like the Super Bowl. 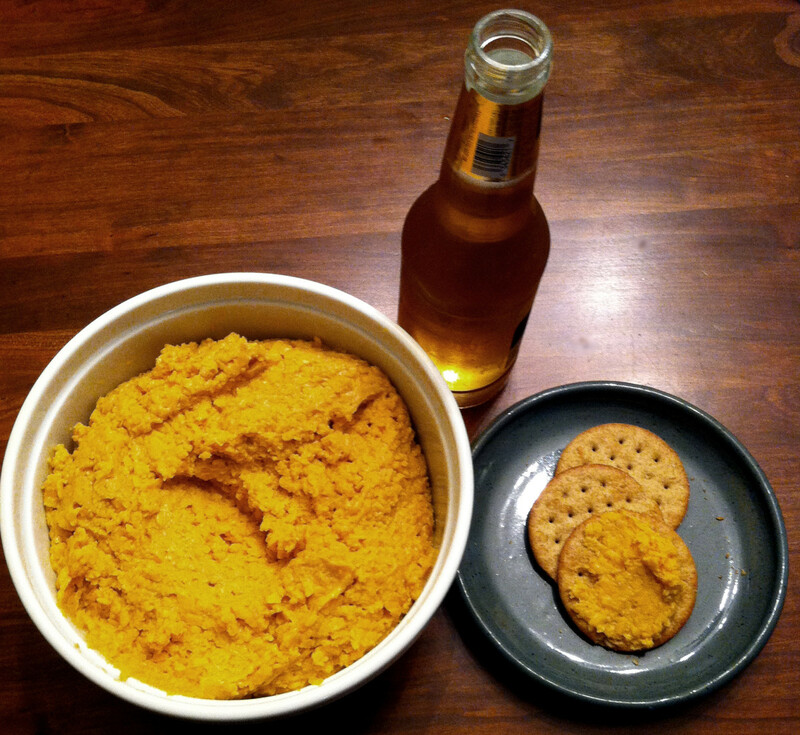 It's a good snack and warms up nice for leftovers. Venkatachari M. It is delicious tasting. I never counted calories in it but I'm sure it isn't too bad calorie wise since it is mostly cheese and spinach and spices. The restaurant called Cheddars we have is a chain only in the southern U.S. It serves American foods like burgers, ribs, and some sea foods. 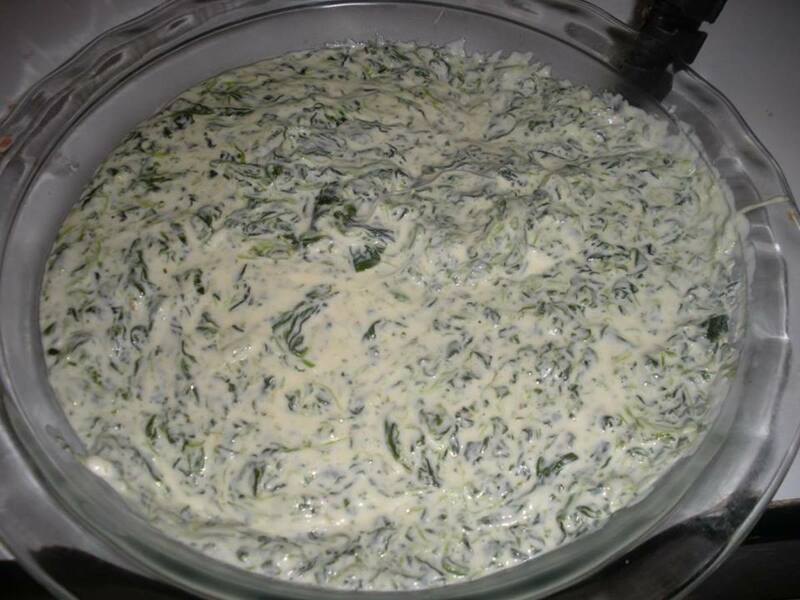 I made this recipe to be as similar to the spinach dip they serve as I could get. 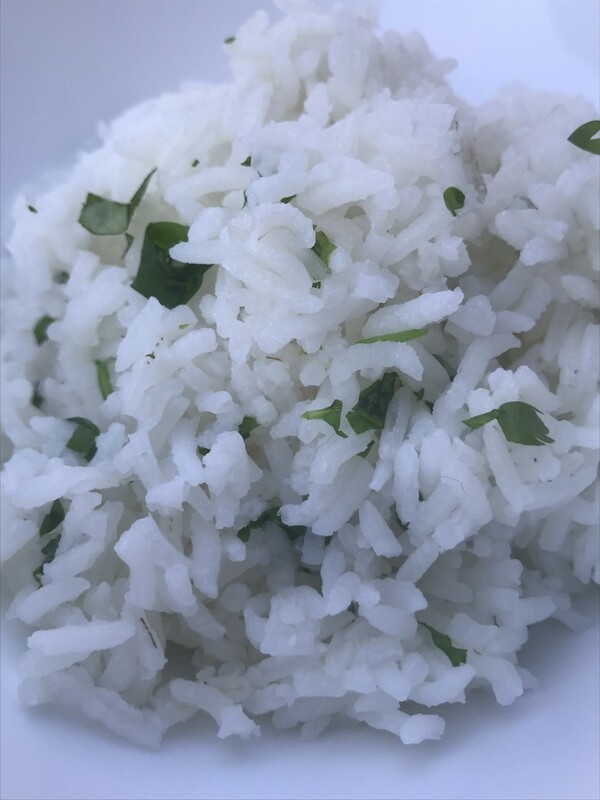 If you try my recipe I hope you enjoy it! I hope it is a very healthy, delicious, calorie food with all cheese and spinach. 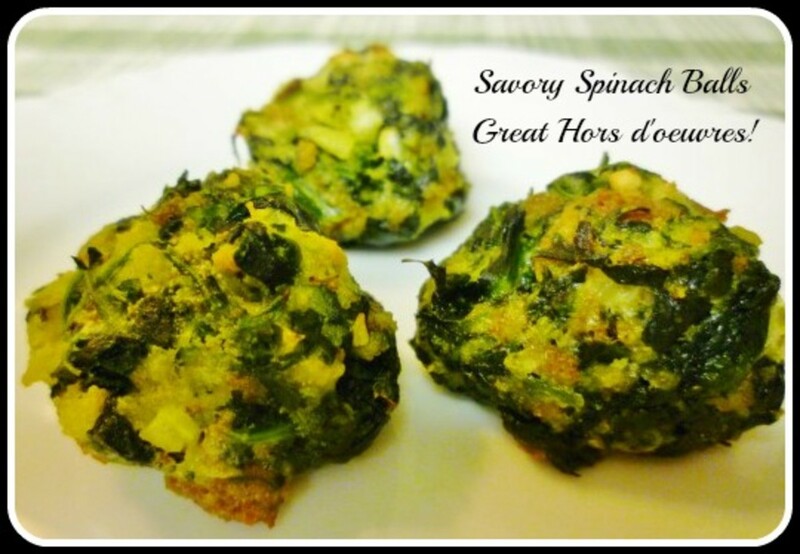 We, here in India, prepare lot of dishes with spinach- spinach curries mixed with other vegetables, spinach-curd chutneys, spinach fry pakodas and many more. Cheddars is also an Indian chain Restaurant. I would like to prepare your recipe also and enjoy with my family. Thanks for sharing it.